Carver Elementary School held its annual Science Fair last week. The formal part of the evening began with a video presentation that included pictures of the participants during various phases of their research. 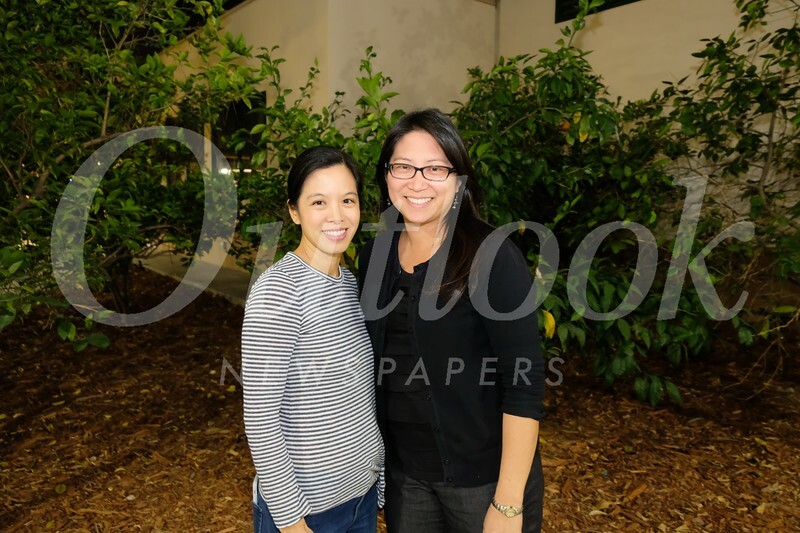 Event chairs Jennifer Park and Amy Yee then presented awards to students grades K-5. Families also had the opportunity to purchase refreshments from four on-site food trucks.